Original – all the content on your website should be 100% unique: not copied or re-written from elsewhere. Keywords – include your keywords to tell the search engines what your website is about but only in a way that doesn’t damage the readability of the copy. Sufficient – ensure the content on your site is of a sufficient length to provide useful information to your visitors. Frequently updated – update your content frequently with the use of a blog platform. When search engines read your website they also read the descriptive data, including the page titles, meta descriptions and images. Page titles – each page of your website should have a unique title to help search engines and visitors understand what the page is about. Meta descriptions – meta descriptions help search engines understand what your website is about and show in search results. These should include keywords, a unique selling point and call to action to encourage click-through rates. Images – search engines can’t read images so attach ALT-tags to describe what they’re about. Linking to other pages within your site is very important for SEO. When search engines spider your site they travel from one link to another to ‘read’ and ‘understand’ what the pages are about. By including lots of links to other pages you’re letting the spiders know about your other pages. And internal linking also tells search engines which are the most important pages of your site – the more links to a particular page then the more important that page. 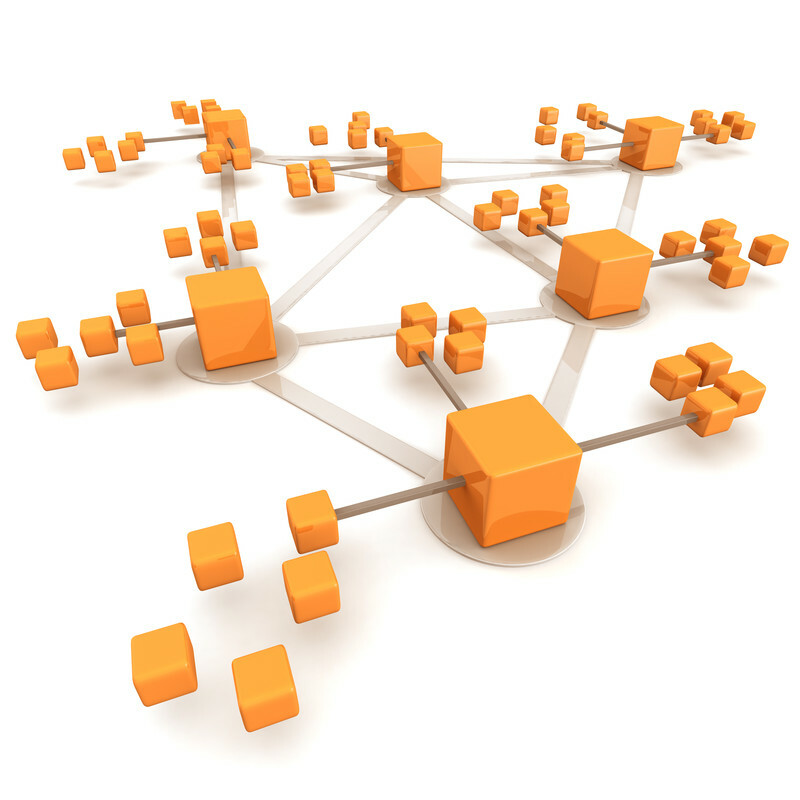 Internal linking is also important for keeping your visitors on your site for longer. Include call to actions next to links across your website to encourage your visitors to travel elsewhere after they have finished on a page. Search engines invest a huge amount of money in making the online user experience faster. And in turn, faster sites are prioritised in the search rankings. Some ways you can increase your website’s speed include optimising image sizes, reducing the number of redirects and plugins. Enter your website to Google’s PageSpeed Insights for a recommendations on how to make your website load faster. A great way to establish authority on the web is by correlating the content of your website with your Google+ profile. Google rank web pages higher when they are written by people with an authority on the subject so your amount of followers and page views on this social platform could impact on your site’s ranking. 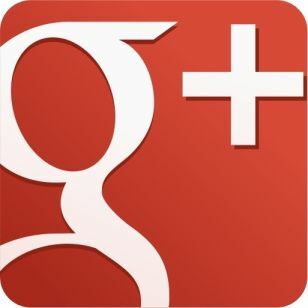 When your website content is connected to a Google+ profile it will also show up with a profile image in search. This helps to build your reputation on the web and has shown to dramatically increase click-through rates in search. This entry was posted in SEO and tagged on site seo, search engine optimisation, SEO, websites on June 3, 2014 by Pinnacle.